An addition to the deservedly popular Images at War series. 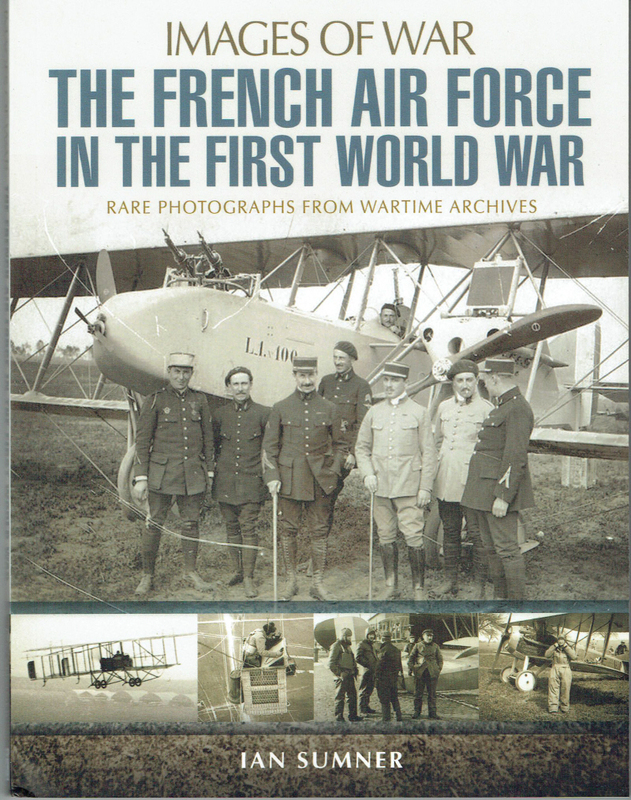 This new book covers the fascinating story of the French Air Force during WWI – Highly Recommended. Air Force during WWI - Highly Recommended. behind during the inter-war peace. seat fighter aircraft, firing through the propeller arc. from the conditions of the time.